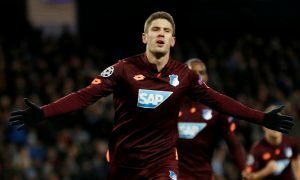 Underrated: This West Ham ace simply must make his first start of the season vs Arsenal | The Transfer Tavern | News, breakdown and analysis on all things football! West Ham United have gotten off to the worst possible start under Manuel Pellegrini as they’re still searching for their first win of the new campaign. 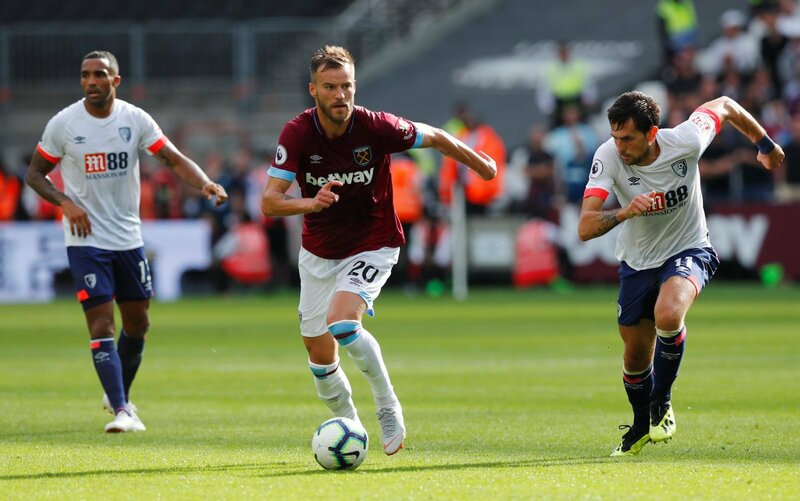 The Hammers spent big over the course of the summer transfer window, but this hasn’t benefited them so far as they find themselves in a spot of bother. So, with the London club starting their Premier League campaign poorly, it’s about time Manuel Pellegrini changed a few things. Pellegrini’s side will travel to the Emirates to face an Arsenal side that find themselves in an identical position to West Ham United. The Gunners suffered two straight defeats at the hands of Manchester City and Chelsea, so they’ll be desperate to secure their first win in the London derby. Interestingly, one man who is yet to start for the Hammers is summer signing Andriy Yarmolenko, who signed from German side Borussia Dortmund during the summer transfer window. 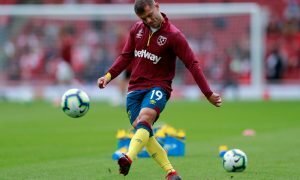 The Ukrainian international has already shown what he can do on the European stage and will no doubt play a huge part during his time at the London Stadium, but he just hasn’t been given the opportunities just yet. Indeed, the winger has an incredible amount of pace at his disposal and loves to take on his man and whip a ball into the box, which would benefit the Hammers massively with Javier Hernandez and Marko Arnautovic in their ranks. West Ham United fans – Thoughts?